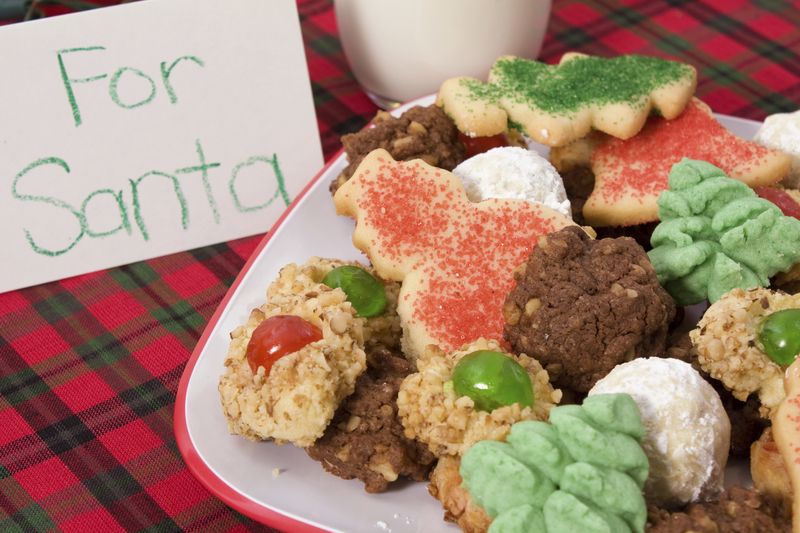 What should parents tell kids about Santa? Each year, parents around the world convince their children that if they behave, a jolly man in a red suit will come down their chimney and bring them presents to be opened on Christmas morning. But could the age-old tale of Father Christmas be damaging to kids? That’s the question researchers pose in an essay recently published in the journal Lancet Psychiatry. The paper, entitled “A wonderful lie,” suggests that children’s trust in their parents may be undermined by the Santa myth. But not everyone agrees that fueling children’s belief in Santa Claus is harmful, and other experts say that what parents tell their children about the Christmas story should be an individual family decision. Best notes that at the ages when young children are likely to believe in Santa, the concept of make-believe is an important part of their lives. And the Christmas story, she said, has many beneficial attributes – from generosity to spreading joy to rewards for good behavior. Mona Delahooke, PhD, a pediatric psychologist specializing in early child development, agrees that make-believe can play a key role in children’s development. Best acknowledges that children will likely be affected when they learn Santa isn’t real – but not in the way Boyle and his co-author Kathy McKay describe in their Lancet article. Best said she is not aware of any research showing that the myth of Santa is damaging to children. “It’s a personal decision based on the parents’ religious and cultural beliefs and importantly, the parents’ own intuition,” she said. She also suggests parents follow their intuition when it comes time to tell children the truth about Santa.